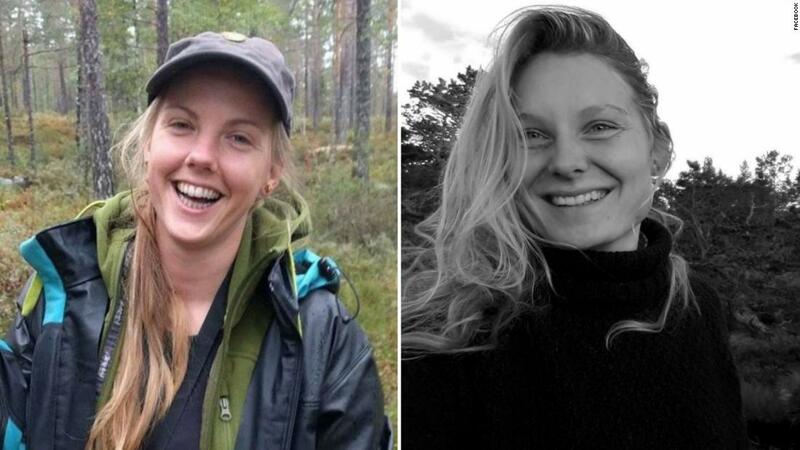 Four people are suspected of killing 28-year-old Maren Ueland from Norway and 24-year-old Louisa Jespersen from Denmark. Nine other people were arrested in various cities for their alleged connection to the four murder suspects, 2M reported Friday. During the raids, the authorities found "suspicious substances that could potentially be used to make explosives," 2M said. 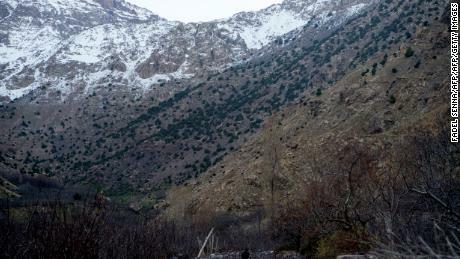 The bodies of Ueland and Jespersen were found last Monday in the High Atlas. Both women had been spotted in their hotel in Marrakech with three men before they migrated to the Atlas Mountains. They were found in Imlil, an unguarded and remote area in the mountains. The Moroccan news agency reported that the couple had been killed with a "melee weapon". A video allegedly showing the killings is being analyzed by the Danish Security and Intelligence Service, the agency told CNN. The authenticity of the video was not confirmed. The Moroccan government described the killings as a "terrorist and criminal act", and Danish Prime Minister Lars Lokke Rasmussen said the murders were "politically motivated and thus a terrorist act". The four suspects accused of being directly involved in the deaths of women appear in a video in which they commit to IS, but they do not refer to the killings. CNN can not independently review the video distributed on social media. However, the Moroccan authorities said the video was authentic. On Saturday, the Moroccans gathered to lament the tourists in front of the Norwegian and Danish embassies in Rabat, the capital. Hundreds of people stopped vigils, some signs held "Pardon" or "Sorry" in English.